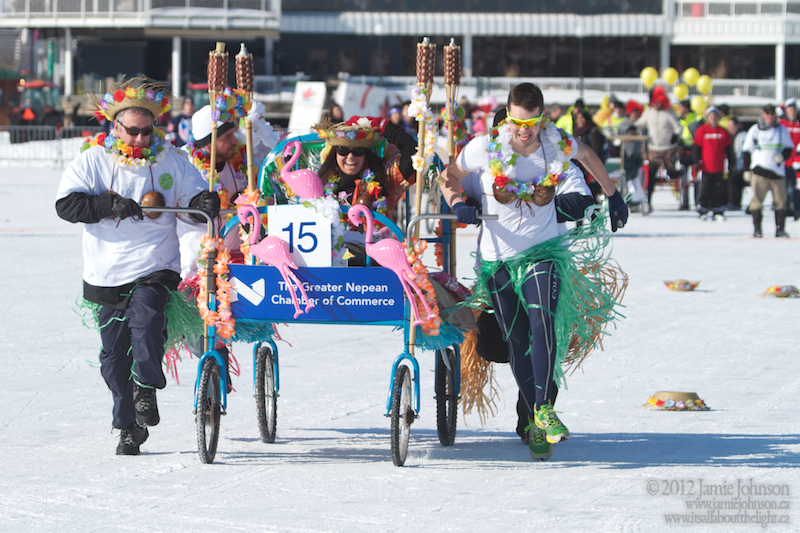 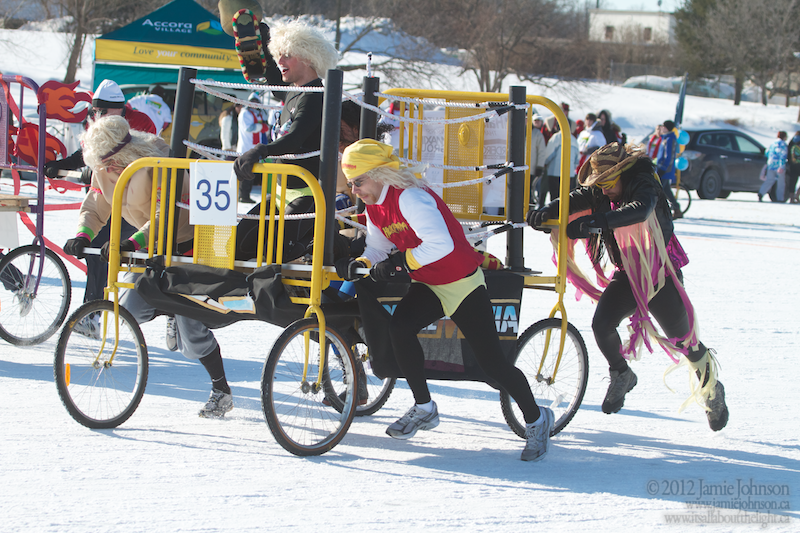 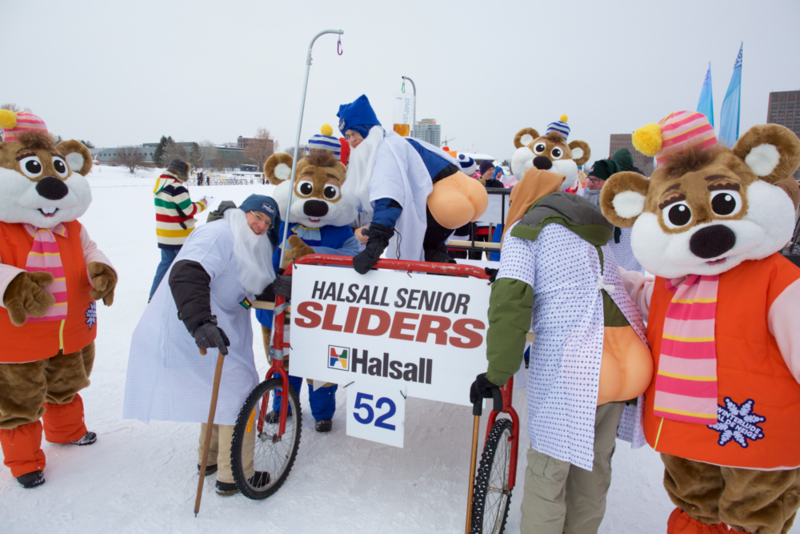 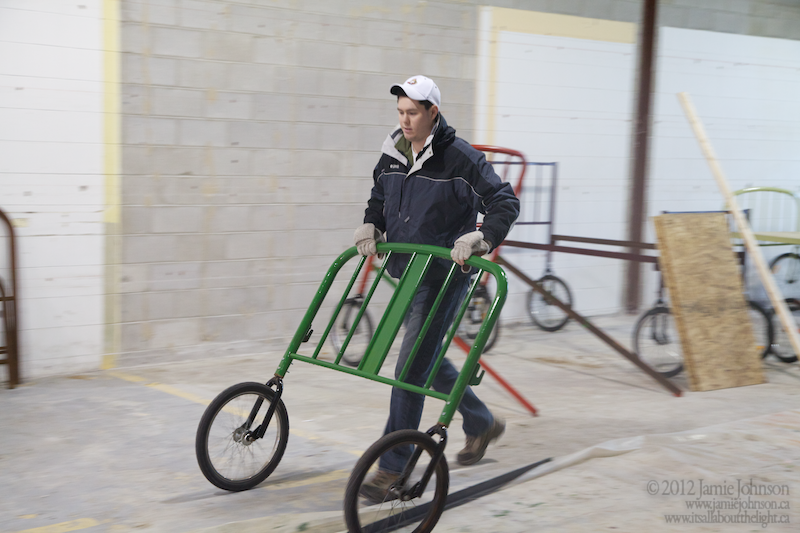 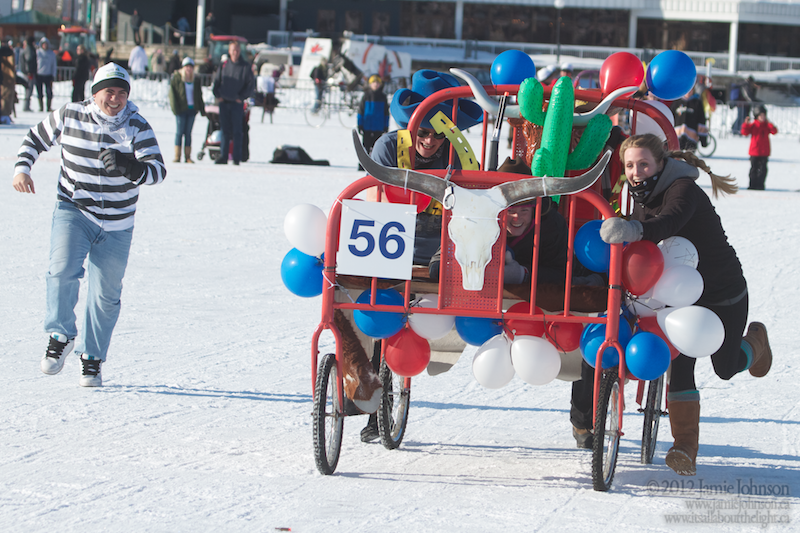 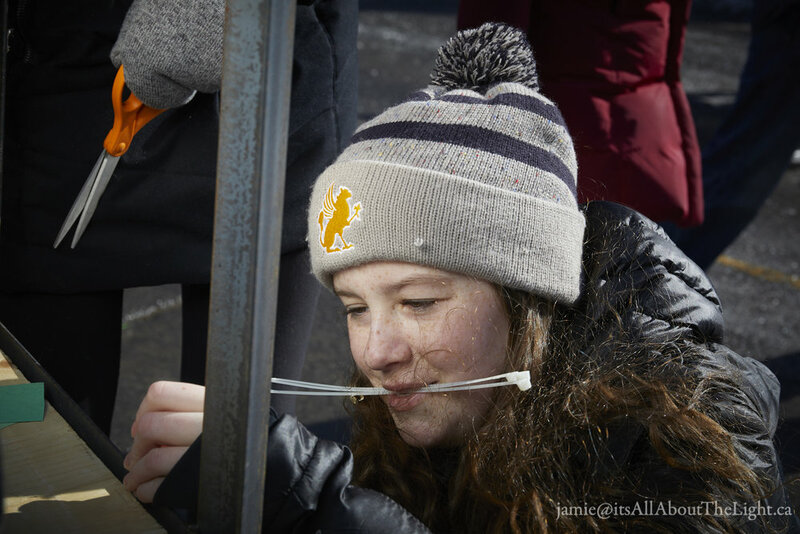 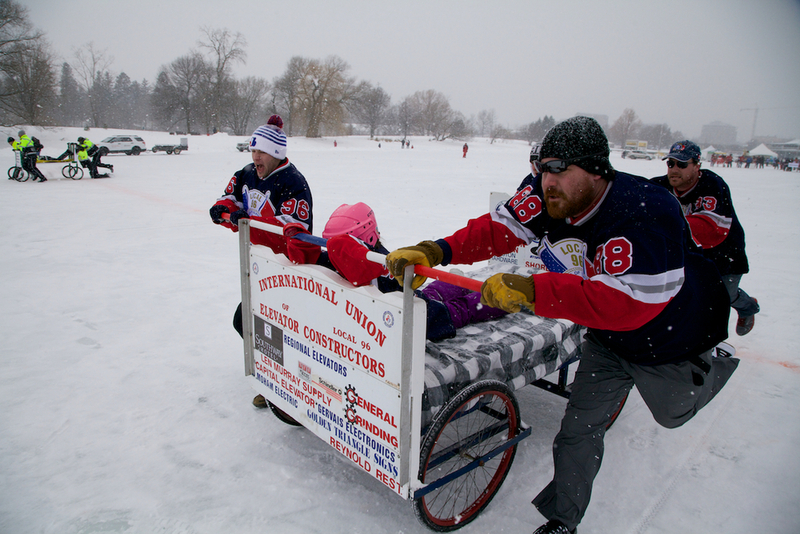 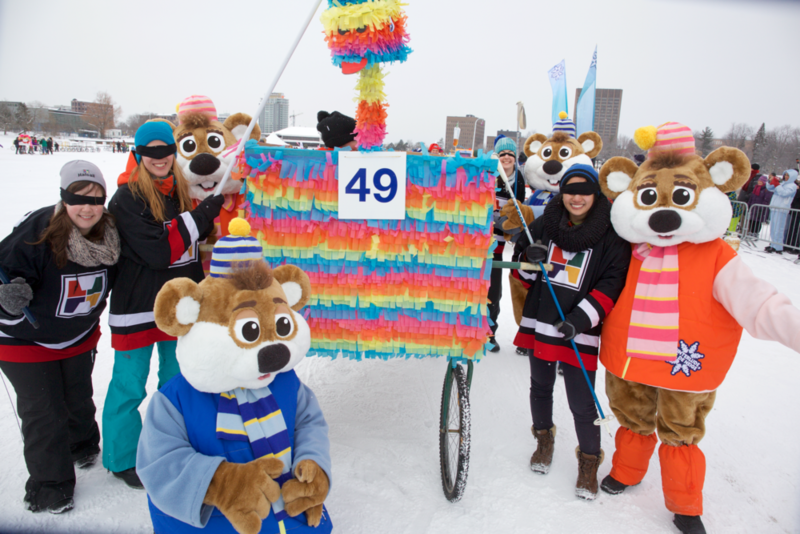 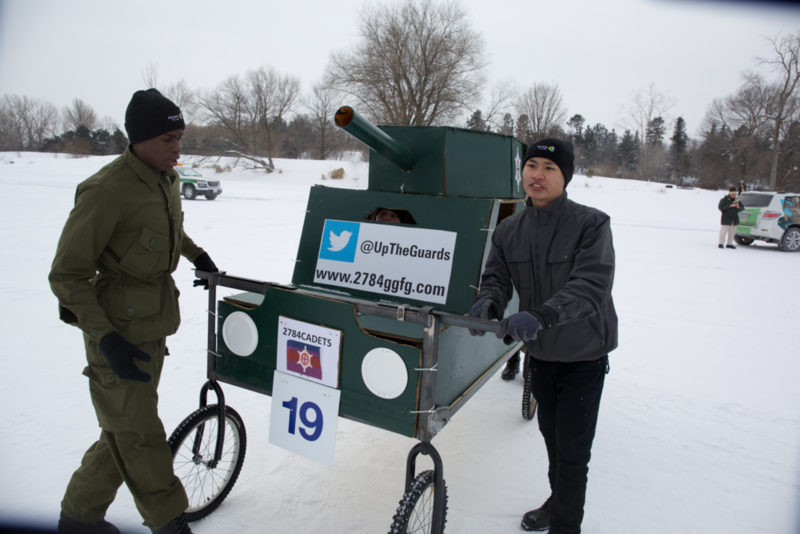 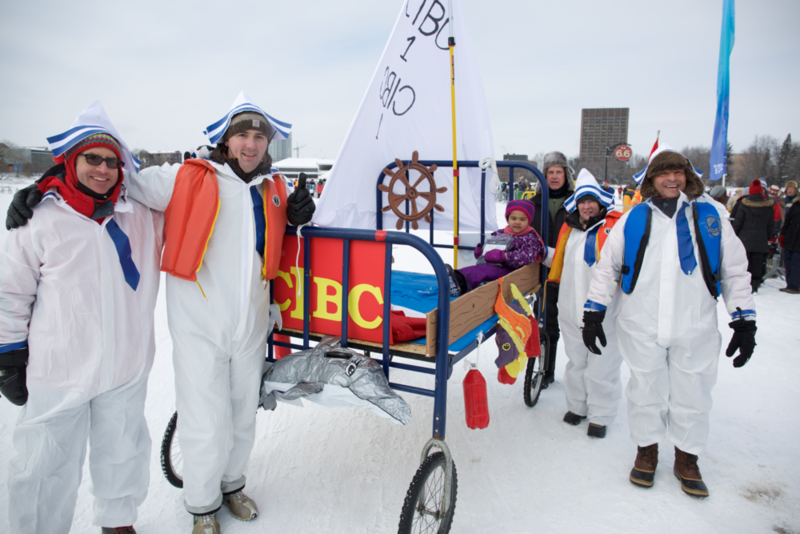 2014-02-01 Accora Village Bed Race for Kiwanis is a fun part of Winterlude that is organized by my Kiwanis Club. 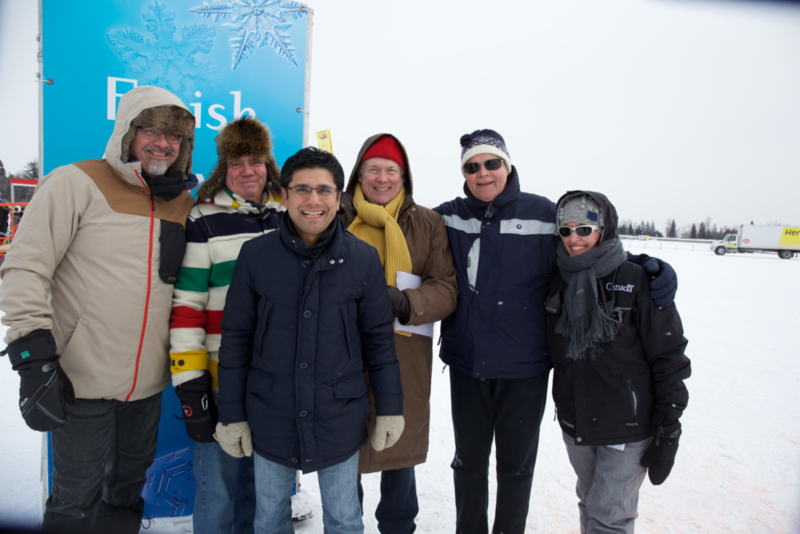 I have been on the committee for all 11 years of the race, and Chair for the last two. 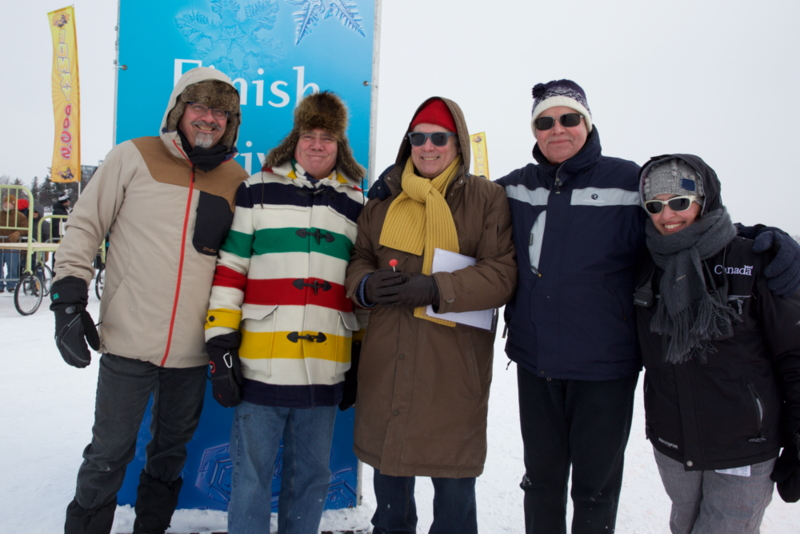 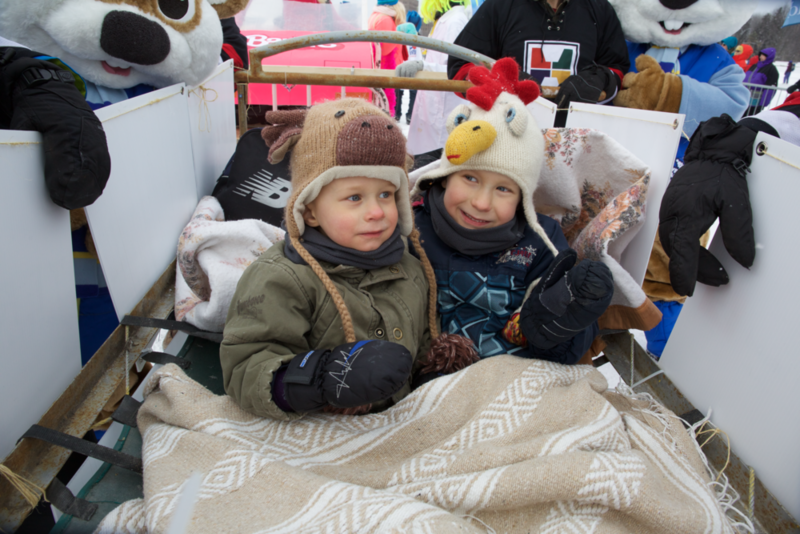 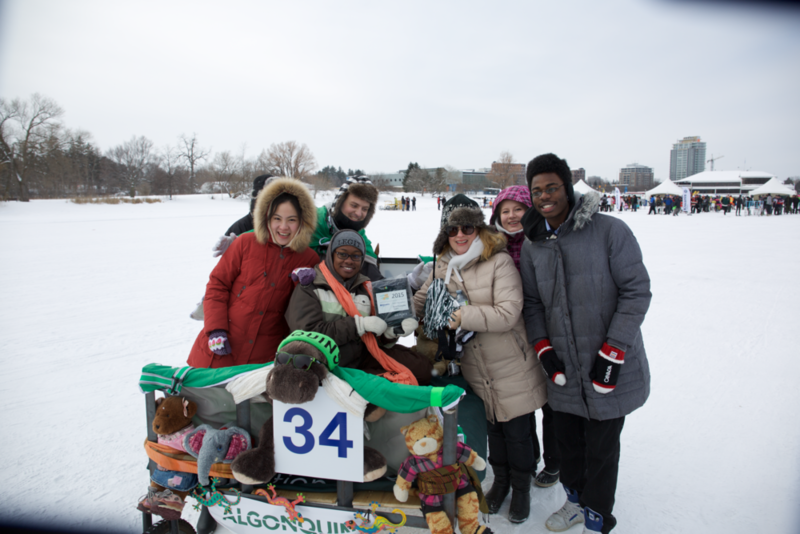 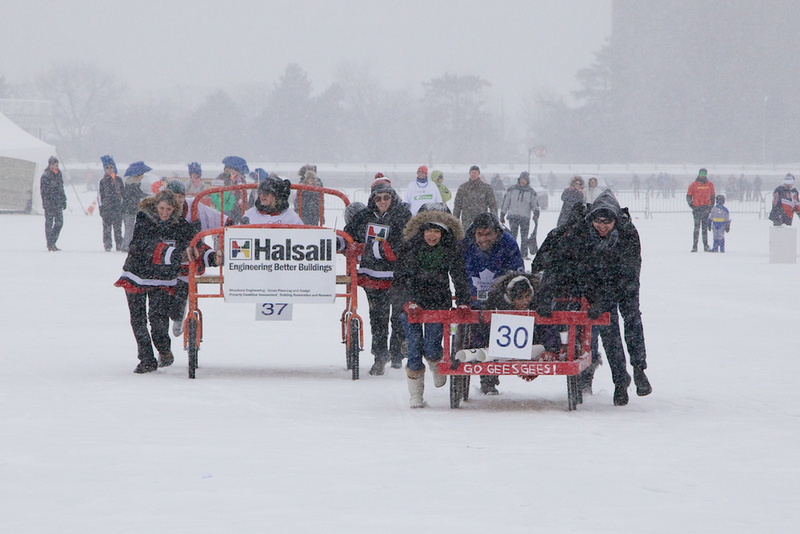 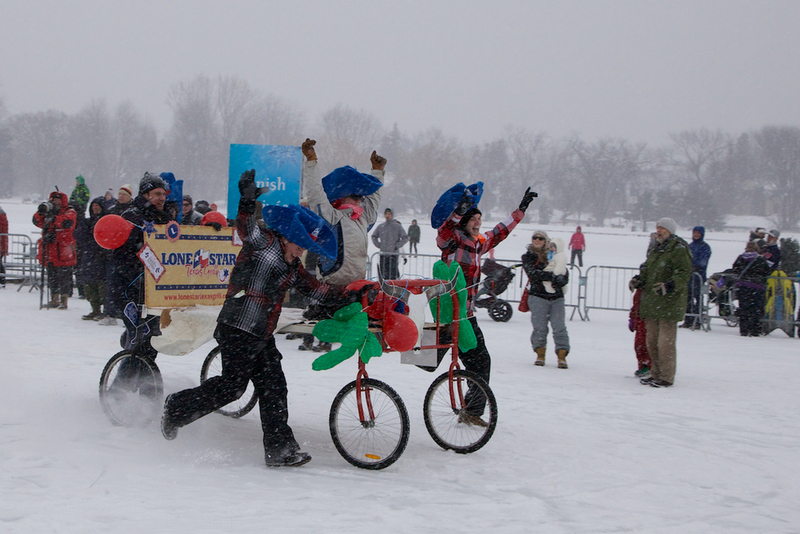 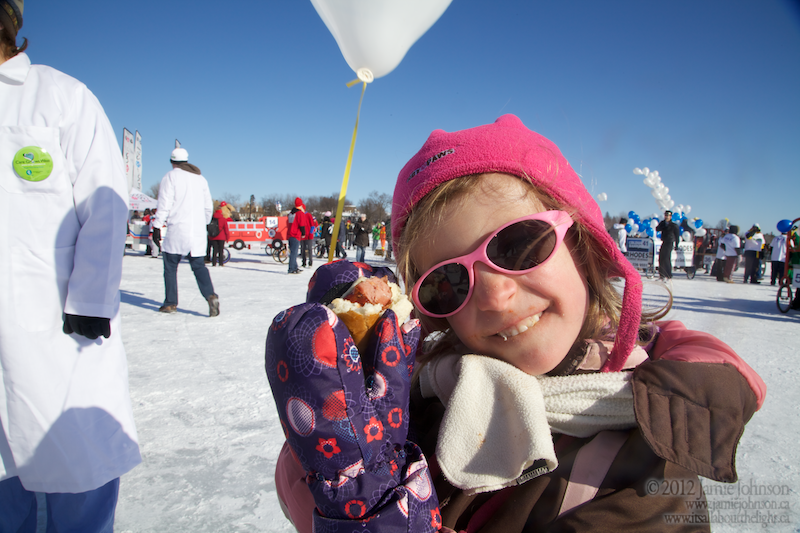 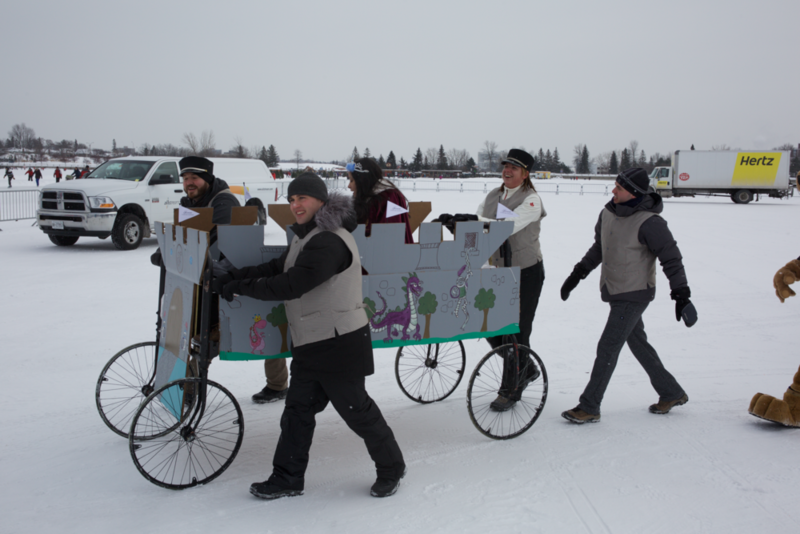 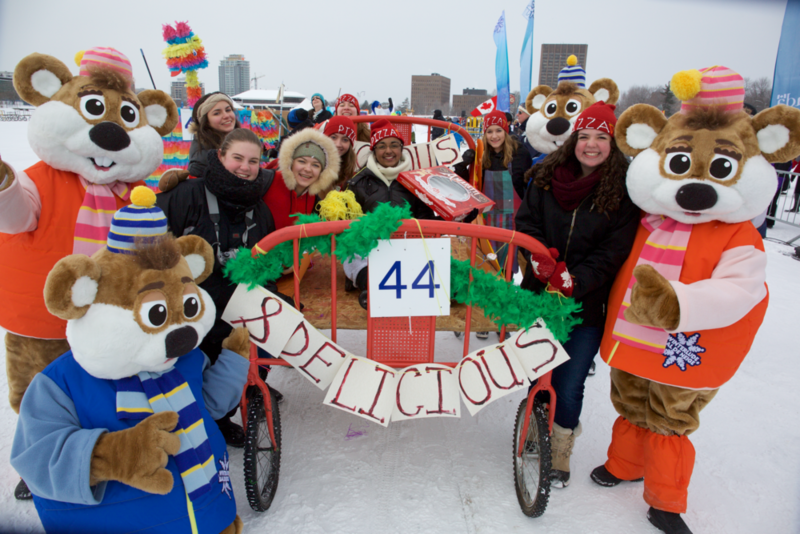 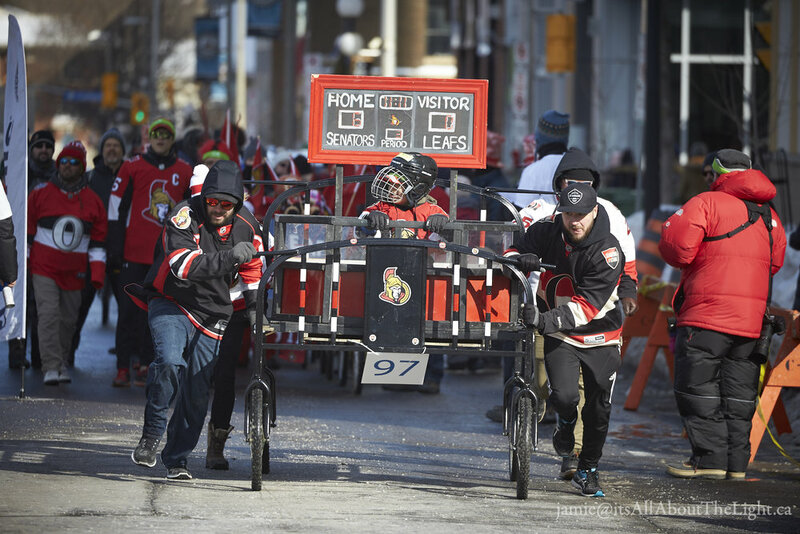 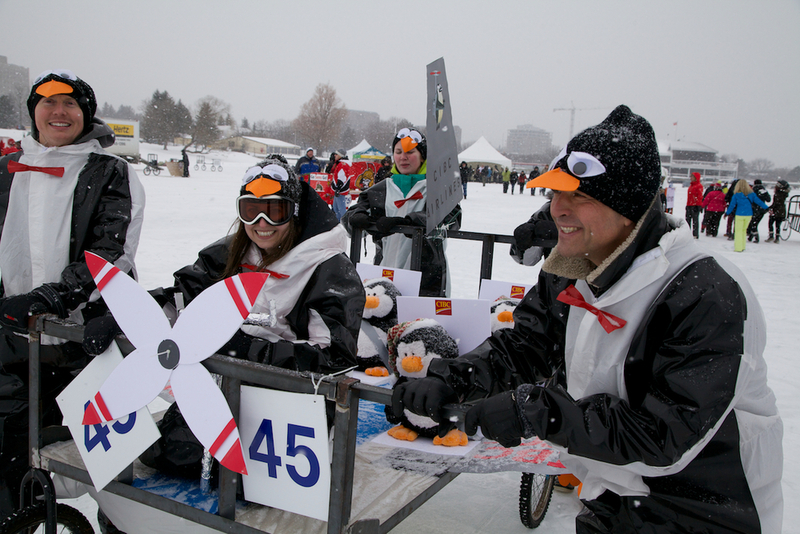 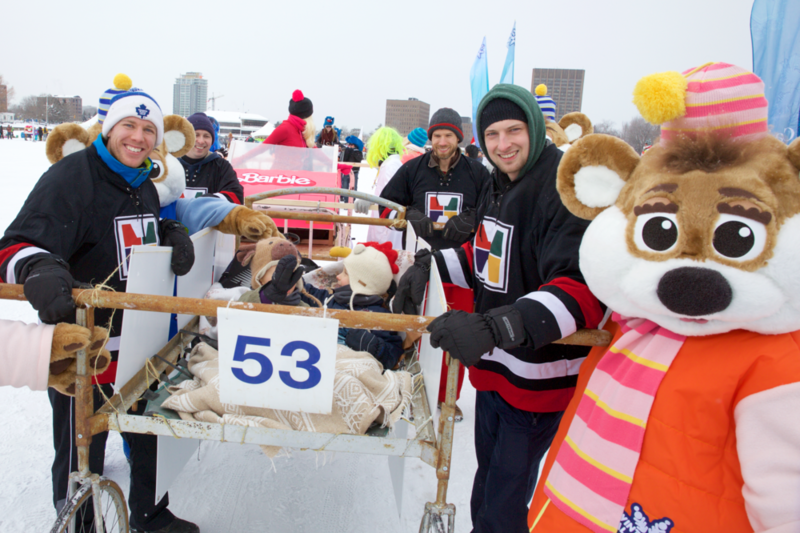 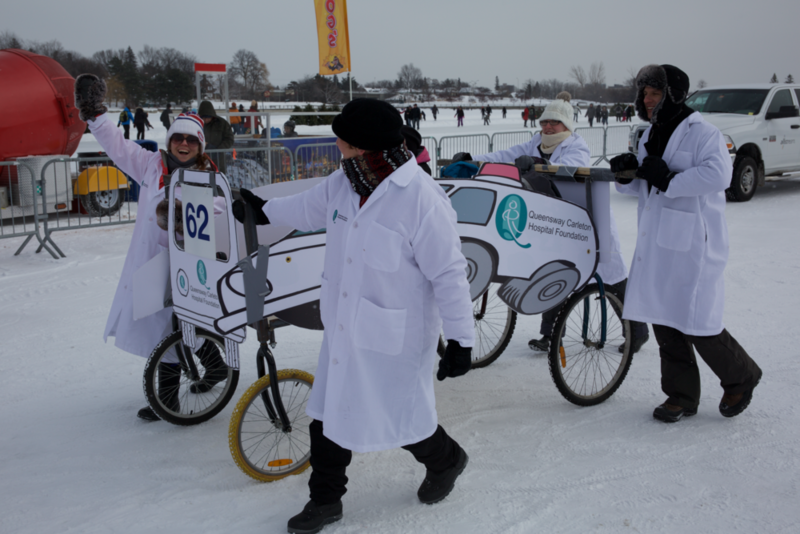 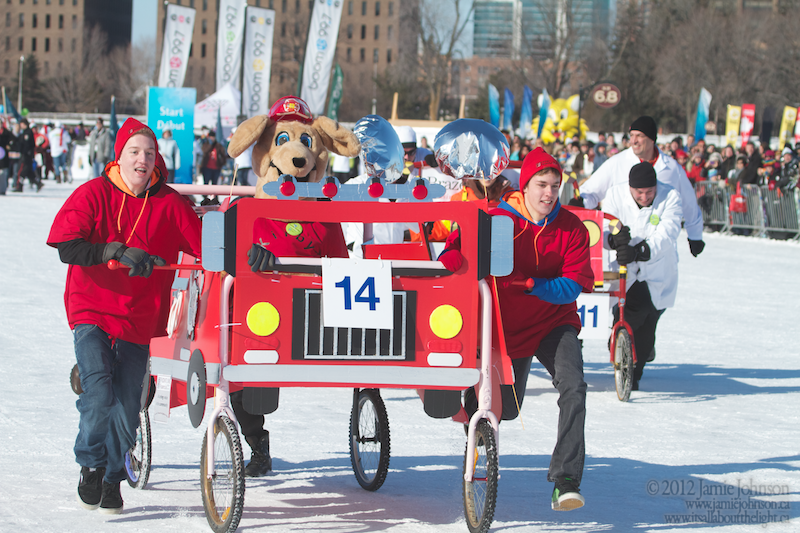 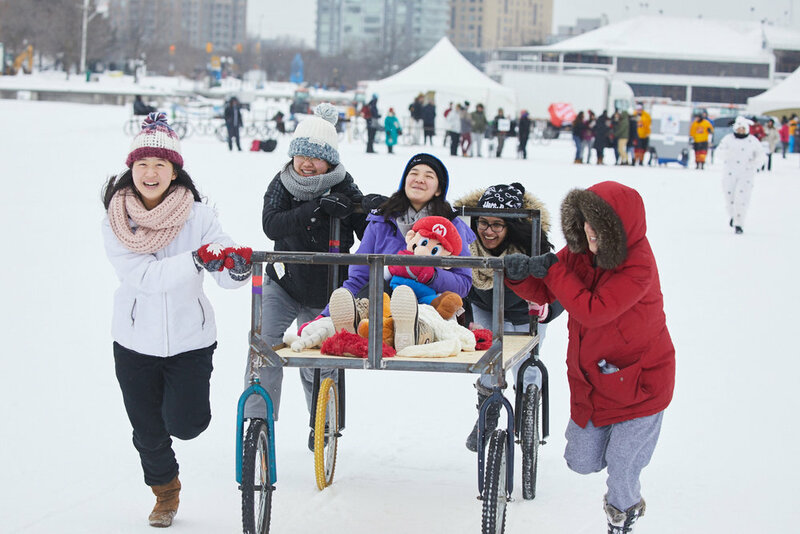 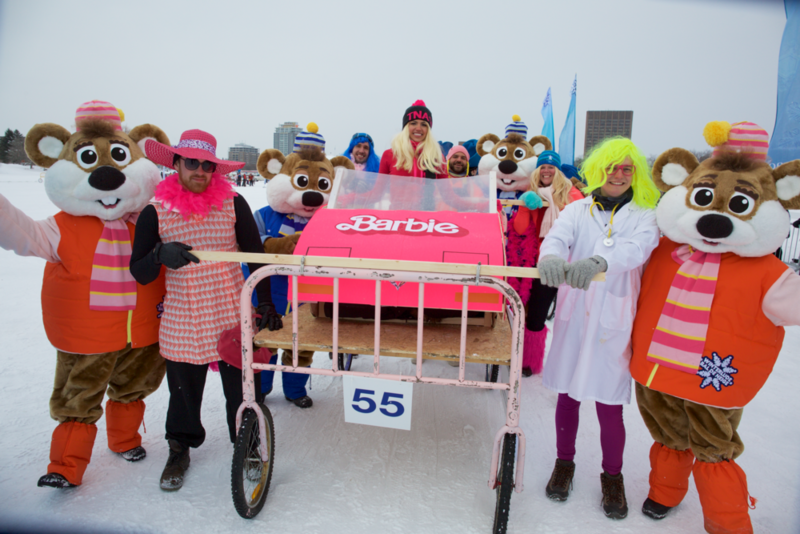 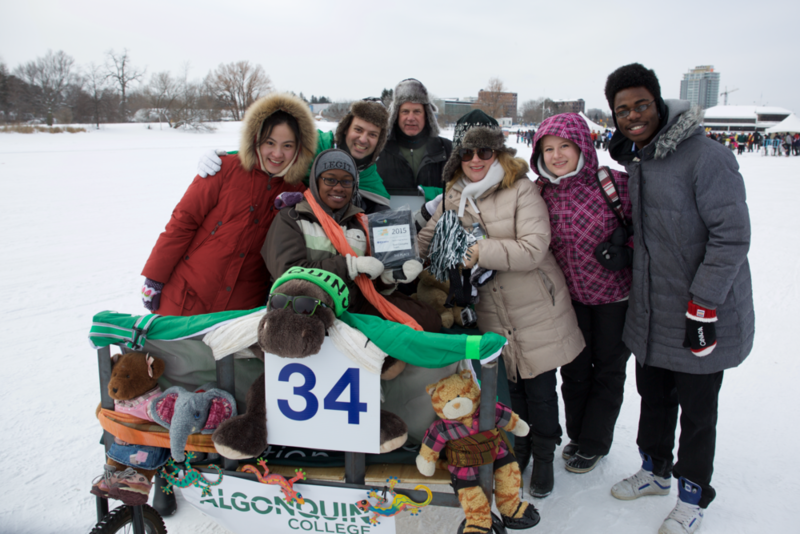 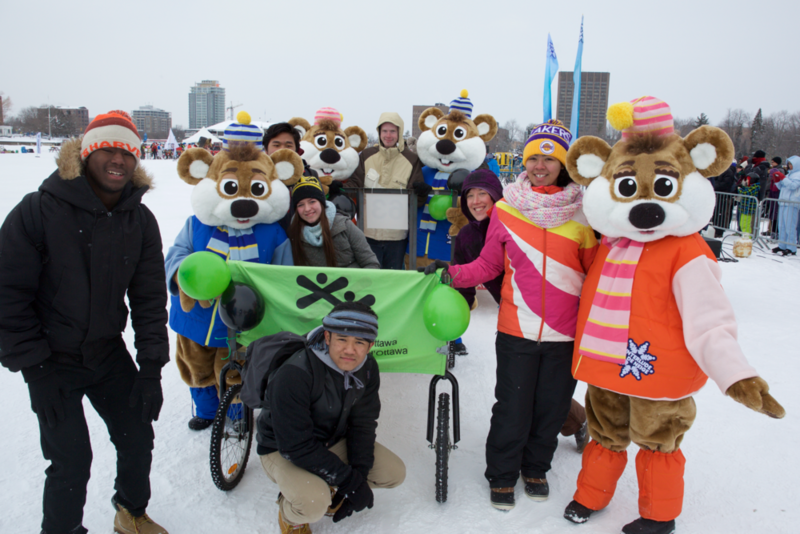 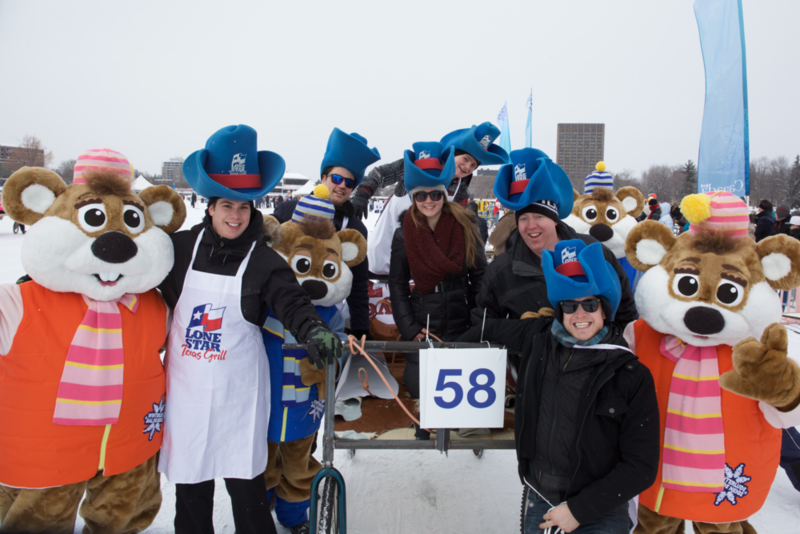 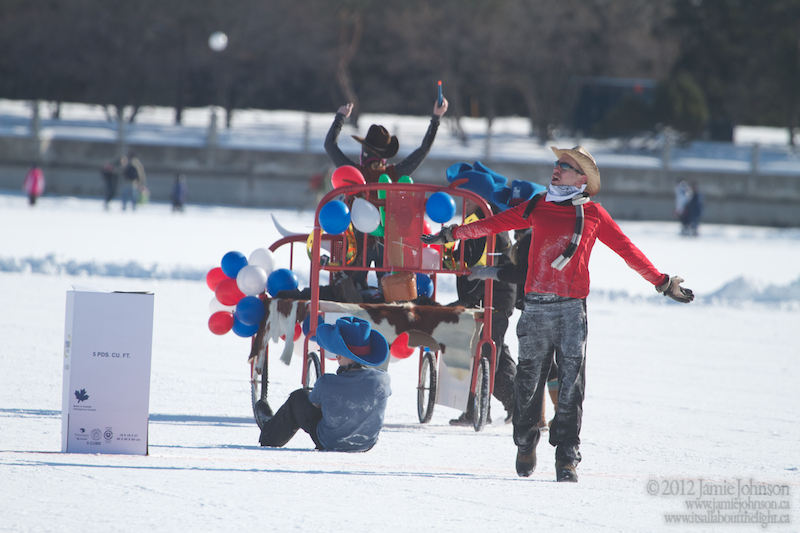 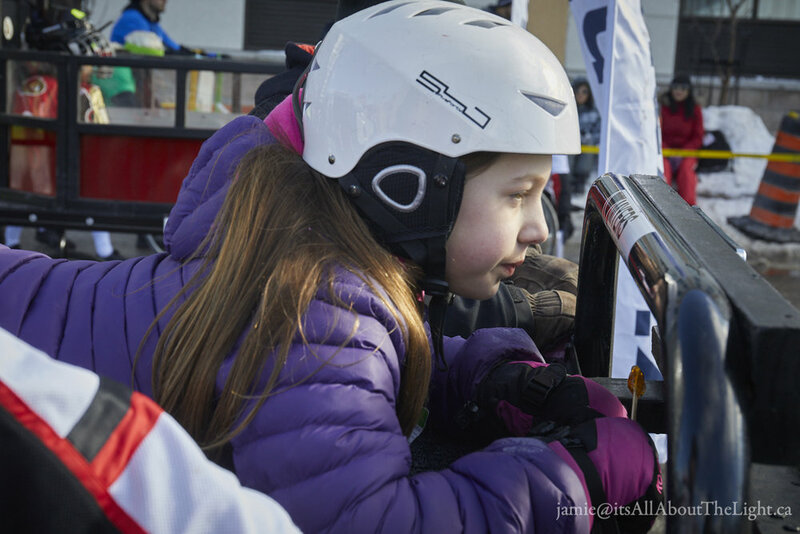 Winterlude is something great to experience during winter in Ottawa, and the Accora Village Bed Race organized by my Kiwanis Club of Ottawa is a great event. 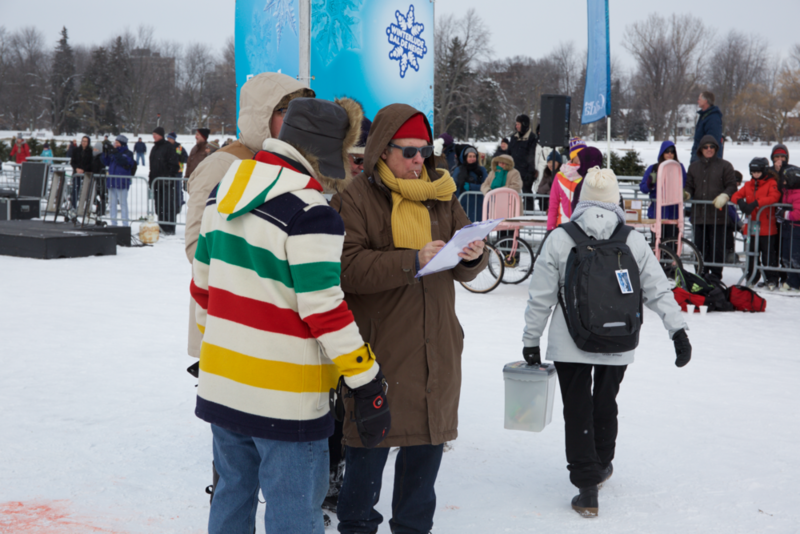 Wonderful weather, with very enthusiastic participants and volunteers produced lots of chance for photos.